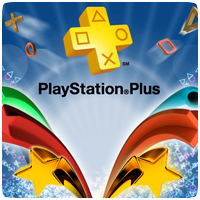 Sony has revealed the PlayStation Plus line-up for North America for February 2014, unveiling the six new titles coming to the Instant Game Collection. Most of the games are the same as Europe, including Outlast (PS4), Metro: Last Light (PS3) and ModNation Racers: Road Trip (PS Vita). The US is also getting a extra game compared to Europe, with PayDay 2 added to the list. The complete list of games is below.